IHA reconnected with Mike Wolf, founder of NextMarket Insights, to learn about what’s next in the connected kitchen and home, which he will address at the 2018 International Home + Housewares Show. At the Show, the Innovation Theater will feature 21 presentations over four days. Topics discussed will include smart home, consumer shopping preferences, branding and global market trends. 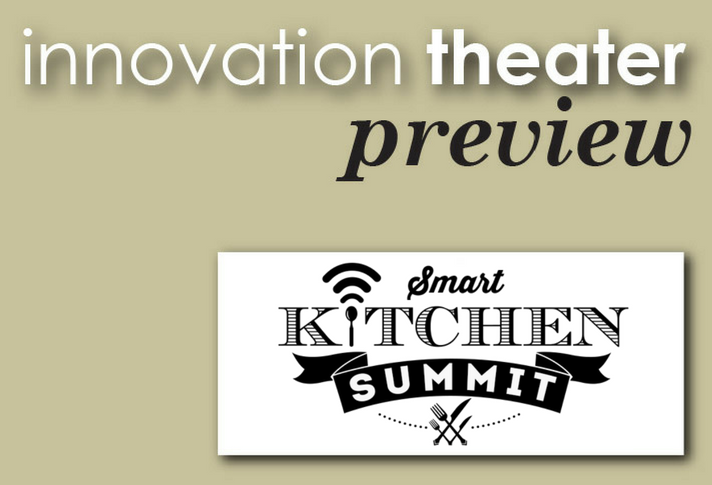 Michael Wolf is the creator of the Smart Kitchen Summit, host of the Smart Kitchen Show podcast and founder of NextMarket Insights, a research and advisory firm focused on the connected home. Wolf launched the conference and The Spoon because he is fascinated by how technology will change the way we cook, eat and live. 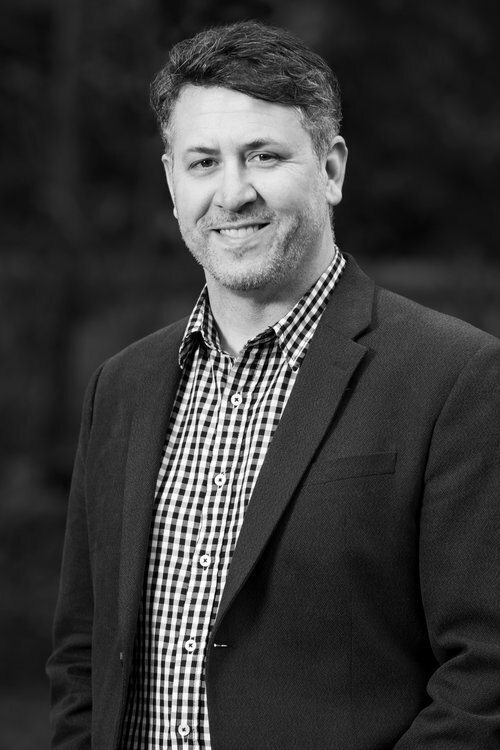 Mike has been advising companies large and small in the connected home, consumer technology and Internet of Things market verticals for more than 15 years. Please provide short bio and brief history of your company. Wolf launched the Smart Kitchen Summit in 2015. Since then SKS has grown to three continents as it has become the leading conference about the future of food and cooking. Previous to SKS, Wolf was the founder of the research group at seminal tech blog Gigaom and decided to launch a foodtech-focused editorial site in 2016 based on the success of the Summit. The Spoon now has more than 100 thousand visitors monthly and is a go-to source about the future of food and cooking. Mike, what is the most exciting or rewarding part of your work? What fuels your inspiration? The most rewarding part about my work with the Summit and The Spoon is discovering innovators doing new and interesting things in the field of food and cooking and telling their stories. We love to help innovators find a bigger audience and to become a part of our community. When we announced our first event in 2015, we had no idea if the industry would be interested. But we had a few early believers in the appliance and housewares space. Those early believers led others to feel confident in us, and we have been thriving ever since. In the past few years, what has changed most in your business? How has your company met these challenges in the way you do your work? I think the broader kitchen and housewares industry has gone from one that was an interested observer in emerging technologies such as the Internet of Things and cloud computing to one that has fully embraced it. The broader industry realizes that things are changing and over a ten-year time horizon, the way people buy, cook, store and consume food will change. We try to help our community stay at the forefront of that change. The Housewares Show is the leading industry trade show for the home, housewares and small electric appliance business. It’s a critical Show, and I wanted to share our insights about the future and engage with this important community. Saturday, March 10 3:30–4:20 p.m. I want to communicate how transformative these new technologies will be over the next decade and help housewares leaders prepare their companies for the future. Not only will products change – they always have and will continue to do so – but the bigger change will be how business models change as we embrace new enabling technologies. I think consumers realize that they have lots of choices. Consumers need help navigating this new world. They need trusted sources of information to understand new product offerings. The old model had consumers buying products that were static and didn’t change or improve. As the industry embraces new product approaches driven by software and the cloud, products that go into the home will improve over time. This is a drastically different model for which companies need to prepare. Thank you, Mike, for offering us this inspiration. We look forward to hearing from you about the latest developments in this rapidly evolving market. We look forward to learning from your enthusiasm on Saturday, March 10 at 3:30 pm in the Innovation Theater.